In Hopewell Borough, Optimum Moving is the preferred mover for both residential and commercial relocation needs. We have the experience to eliminate any hassles associated with moving and provide a cost-efficient move in a safe and secure manner. Our highly professional staff members are committed towards providing an organized move right from start to finish. Hopewell is a borough located in Mercer County and covers a total area of more than 0.7 square miles. Hopewell Borough is home to a number of lumber mills in the past and a variety of historic sites, including John Hart House, Hart Monument in Cemetery Yard, Hopewell House, and the Old School Baptist Church. 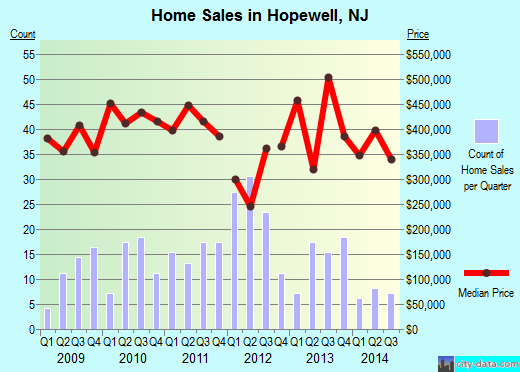 In Hopewell Borough, NJ, the median price of the houses here is approximately $389,059. Most of the people living here opt for a house with at least three bedrooms. Around 65% of the 1,920 residents stay in this borough for an average period of five years. Renters typically live in their rented condos and houses for an average of two years, while house owners opt to stay here for a period of 17 years on average. When you choose our moving services, you’ll learn that our customer service commitment here at Optimum Moving is unmatchable. Our well-trained movers keep themselves abreast of the latest moving innovations to help you make a seamless and successful move. Whether you need to move your entire house or just a set of furniture, you can be sure that we will execute the move according to your specific requirements. Given our proven track record of providing reliable moving services in Hopewell Borough, you can rest assured that we will move your belongings safely and securely, while keeping the moving costs low. Want to learn more about a Hopewell Borough Move?